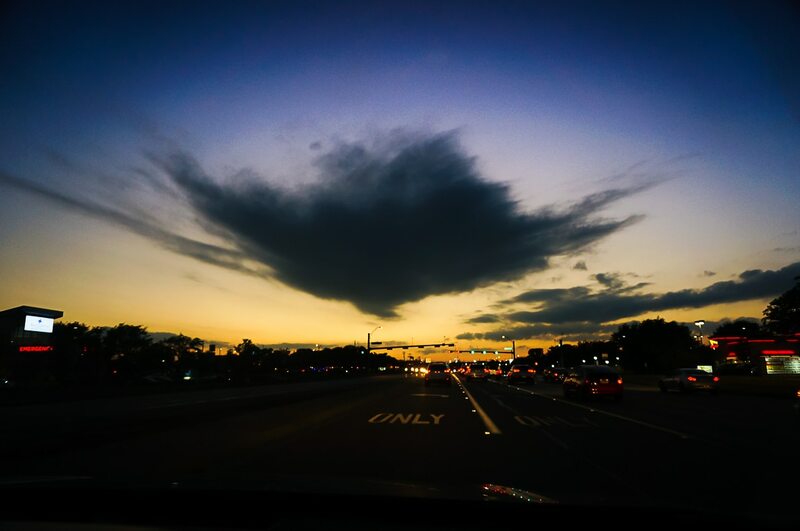 This evening I took Bay to get his haircut, and on the way back we saw this in the sky. I gave Bay my Sony NEX-6 which we keep in the glove compartment and asked him to get the shot and I think the photo turned out nicely! The shape of this cloud reminds me a little bit of a chidori (plover) bird.